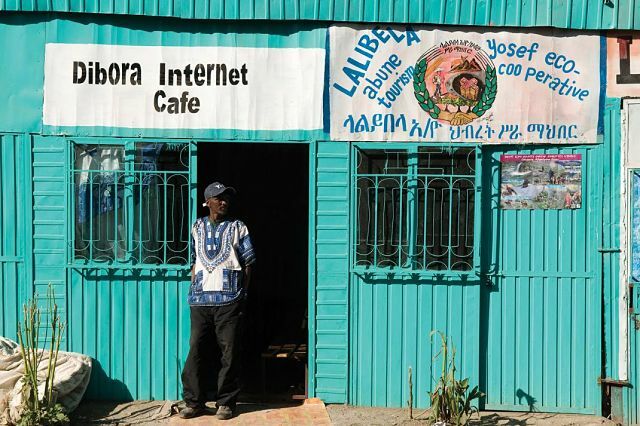 Hate and dangerous speech is a serious and growing problem in Ethiopia, both online and offline. It has contributed to the growing ethnic tensions and conflicts across the country that have created more than 1.4 million new internally displaced people in the first half of 2018 alone. The government says it will pass a new law on hate speech to counter this. But around the world, laws criminalizing hate speech have been often and easily abused – and there are other options. In the past year, speeches by government officials, activists and others in Ethiopia have disseminated quickly through social media and helped trigger or fuel violent conflicts in the country. It is encouraging that Ethiopia’s government says hate speech must be addressed. But any law that limits freedom of expression by punishing hate speech must be narrowly drawn and enforced with restraint, so that it only targets speech that is likely to incite imminent violence or discrimination that cannot be prevented through other means. Many governments have tried and failed to strike the right balance, and Ethiopia’s own track record offers reason for alarm. In the past, the Ethiopian government has used vague legal definitions including in its anti-terrorism law, to crack down on peaceful expressions of dissent. What Ethiopia needs is a comprehensive new strategy – one that even a carefully drawn hate speech law should only be one small part of. This could include public education campaigns, programs to improve digital literacy, and efforts to encourage self-regulation within and between communities. The prime minister and other public figures could also speak out regularly and openly about the dangers of hate speech. Donors, eager to support the reform process, could help support such a strategy. And social media companies should do more, including ensuring they have sufficient resources to respond quickly to reports that speech on their platform may lead to violence. Ethiopians also need new platforms and opportunities to express their grievances and discuss critical issues, beyond social media. The growing list of independent media outlets, as well as universities, civil society organizations, political parties, and others could provide helpful environments for discussion. Ethiopia is currently rewriting its civil society law and anti-terrorism law – both of which were used in the past to stifle dissent and limit freedom of expression. It should be careful not to undermine those efforts by drafting a new law that could be used for the same kinds of abuse.